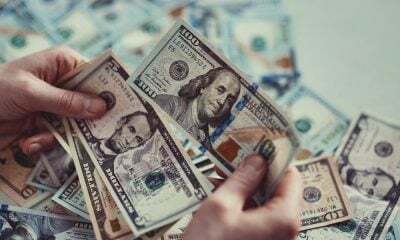 If you’re an entrepreneur, you know what this article is really about. It’s about “what 10 books should I have on my bookshelf.” It can’t possibly be about “what 10 books I need to read” because no entrepreneur has time to read ten books! That being said, if these books are never taken off the shelf, they will never do you and your business any good. So, to help you get the most from the wisdom contained in these volumes, we’ve broken them down into four categories and provided our tips for getting the most out each one. There are a few books that every entrepreneur, especially if leading a technology startup, needs to read. If you haven’t read these three books, don’t let another week go by without getting and consuming them. They are all easy to read and provide a framework for thinking about your business that will set you on the best path for success. Over the past ten years, the entire approach to launching a startup has been redefined by the Lean Startup methodology. This book helps entrepreneurs understand why managing a startup is different from managing a small version of big business and explains how to approach launching a new venture scientifically, rather than the traditional approach of betting-the-farm on a collection of untested hypotheses. 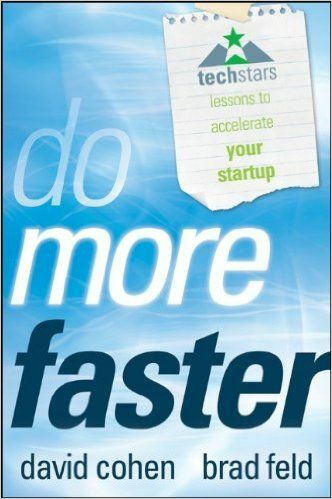 Save yourself months of frustration and wasted money by reading this book before even thinking about your next startup. Via his earlier book, Crossing the Chasm, Moore had popularized the diffusions of innovation theory. 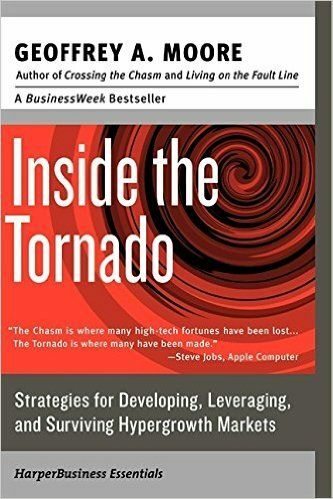 This follow-up book provides an even better introduction and provides very helpful advice both on how to “cross the chasm” and how to survive “the tornado” – scaling as technology products move into the mainstream. For any entrepreneur that is introducing real technology innovation, these concepts are critical to survival. 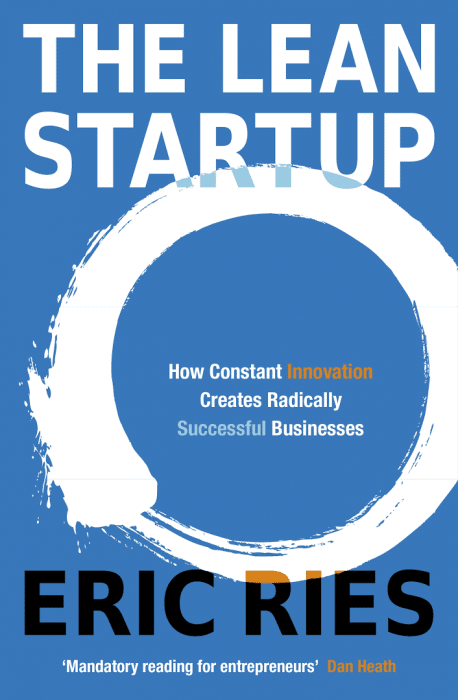 While The Lean Startup provides a conceptual overview of how to launch a startup in modern times, this book provides a detailed framework for how to do it. 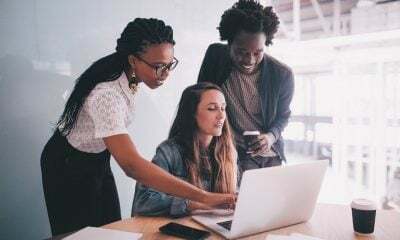 It helps entrepreneurs intentionally (rather than accidentally) progress through four stages (concept, launch, prove, scale) of building a business effectively using the six elements (language, offering, model, structure, path, people) essential to any organization. 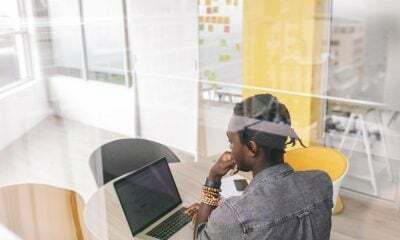 Like the books in the first category, these books are chock full of guidance and frameworks that will help position your startup for success. However, each of these books deals with a specific aspect of the startup journey, so you can set these aside for a long flight or a sleepless night at the right phase of your company’s development. 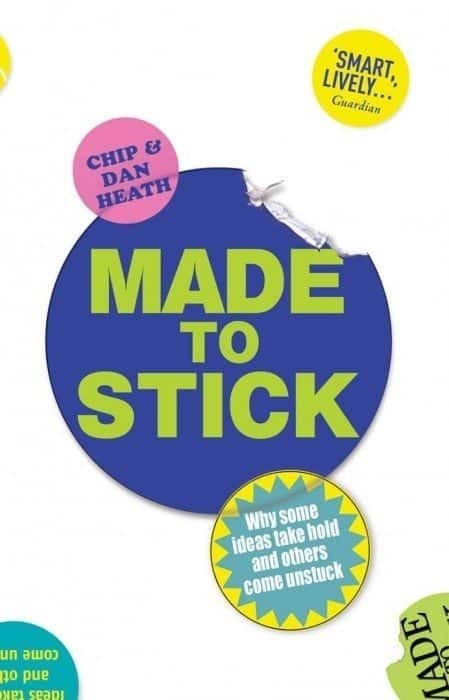 This book is an easy-to-read guide on how to craft messages that people will remember. 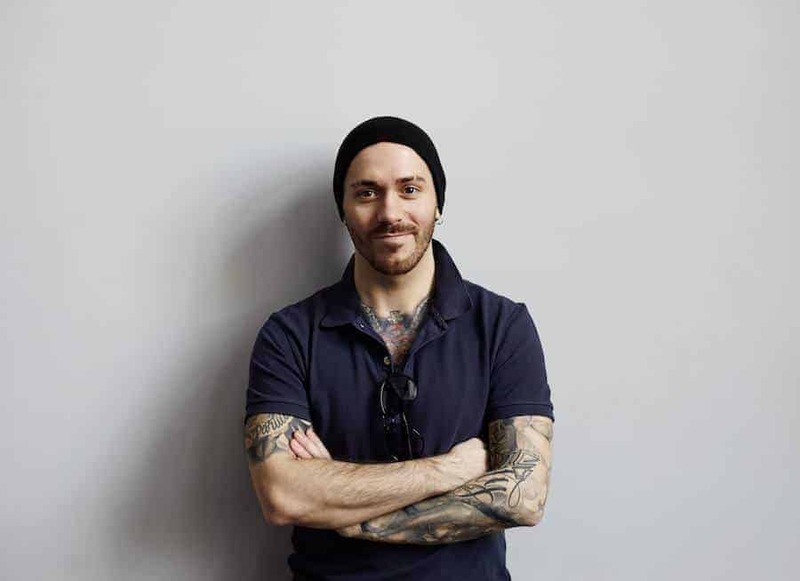 When you’re ready to start telling your story, and how your new venture is going to change the world, set aside some time to learn these critical lessons. Unlike every other book in this list, the authors are heavy academics and this book is not written just for startups. 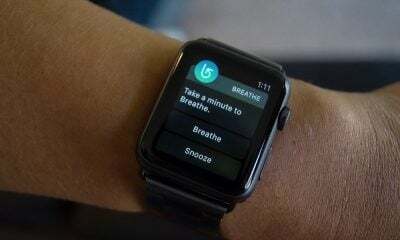 But at some point, and probably before too long, it will be essential to think beyond your first product and set a clear course for the future. 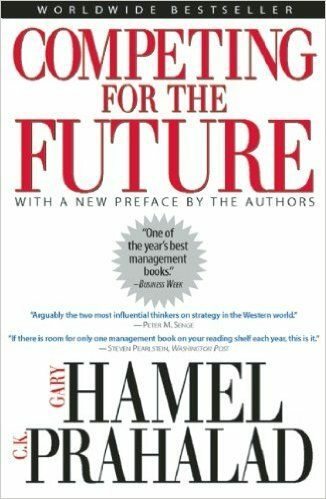 This book makes the strong case that you have to see the future in order to shape the future, and that the capabilities you build today will enable or constrain what future you can achieve. Realistically, not every book needs to be read cover to cover in order to get the full benefit. We believe that these two books are incredibly helpful to entrepreneurs, but can be picked up and picked through at just the right time. One of the best tools for implementing the Lean Startup methodology is the Business Model Canvas (BMC). 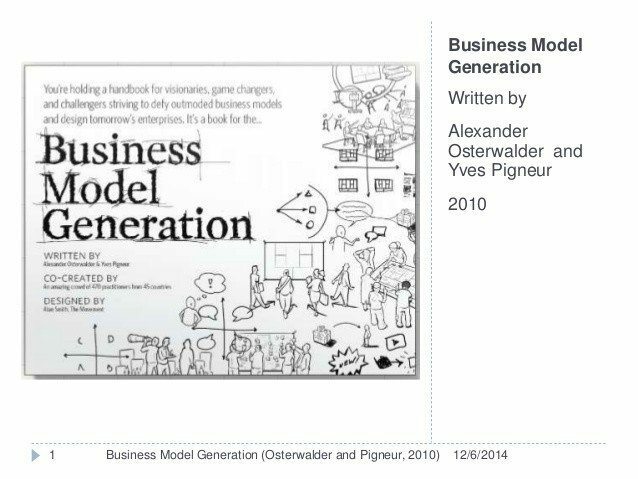 This book is the definitive source on how to develop a one-page model of your business (and iterate until you’ve nailed it) before (or instead of) spending months writing a full business plan. This book is very graphical and hands-on. Read Section 1 (Canvas) early in your venture, skim Section 2 (Patterns) to get ideas for how it works in action, and then use the rest of the book as a go-to reference tool as you try to make it work for your business. 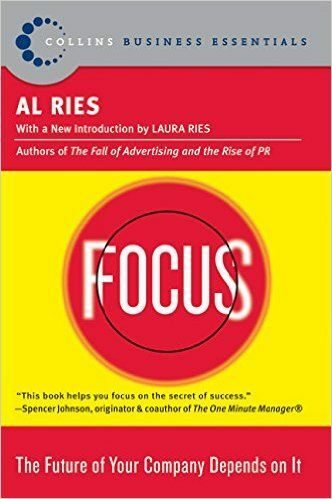 Another book not specifically targeted at startups, Focus does a great job of explaining why intense focus is advantageous for the success of any business. For startups that kind of focus is essential. We recommend reading the last chapter first (Fifteen Keys to a Long-Term Focus) and then going back and referencing some of the other 14 chapters as you have specific needs or want to dive deeper. Finally, there are a few authors that seem to truly understand the entrepreneur’s reality. These three books don’t require long stretches of attention to reap the rewards. They are broken into bite-sized pieces that can be quickly enjoyed when you just have a few minutes to spare. 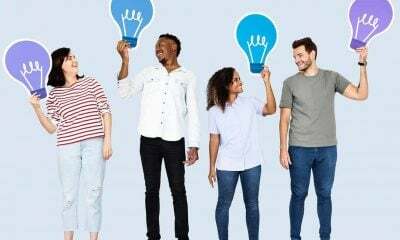 The inspirational jolt they provide is better than any caffeinated beverage to carry you through a tedious meeting or lift you out of the doldrums. David and Brad are two of the founders of TechStars, one of the leading technology startup accelerators. This large collection of short anecdotes from entrepreneurs, mentors, and investors provides helpful insights and lessons on how to succeed (or fail) at launching a startup. 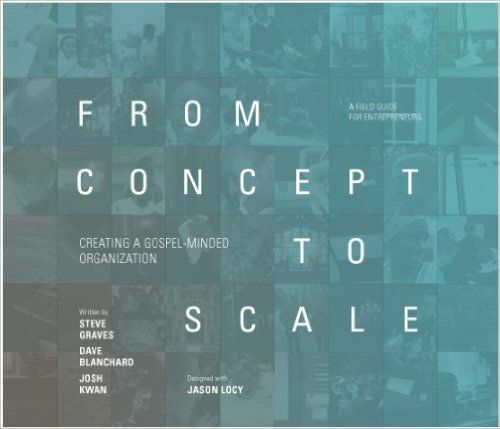 “Chapters” are one to three page stories from people like you, who have wrestled with challenges like yours, and have lessons we all can learn from, usually with a brief commentary by Brad or David to help make the lessons more broadly applicable. Guy is an entertaining and inspiring communicator. While chapters are about 20 pages long, each one is broken into many sections, typically a page or less, making it easy to pick up and set down this book at your convenience. 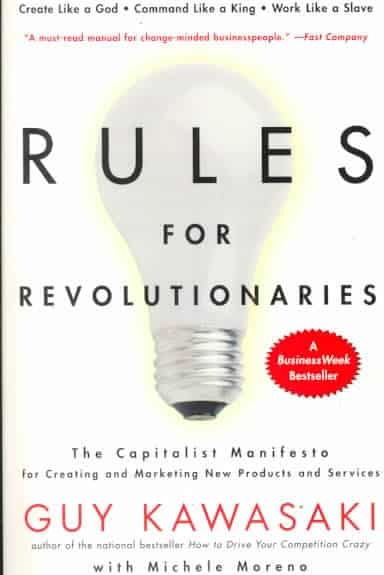 While the book is full of practical lessons from the author’s experiences introducing revolutionary products, as much as anything, reading this book helps entrepreneurs understand why we’re different and encourages us to act like the revolutionaries we are. 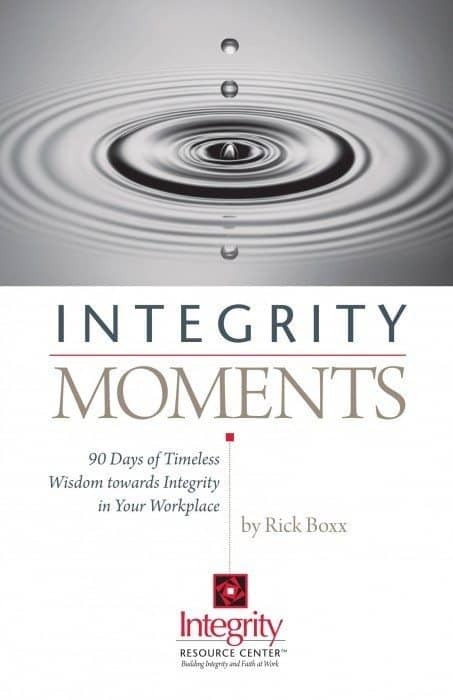 While all of the above books focus on the mechanics of building a successful business, this collection of 90 short vignettes challenges the reader to build a business based on integrity and focused on eternal impact. Each chapter is less than 2 pages long and includes questions for reflecting on how to apply the lesson learned to your life and business.